There are a few ways to contact us. *Email: All emails will be responded to within 24 hours but usually much sooner. We DO NOT book appointments through email. If you would like to book a time to come and see us and our puppies please CALL. Please Do Not Call Before 9:00 am or After 9:00 pm. We need some time with our Family. If we do not answer, leave a message and we will get back to you as soon as we can. We do not allow unscheduled drop ins. If you stop by without an appointment you will not be allowed to visit. 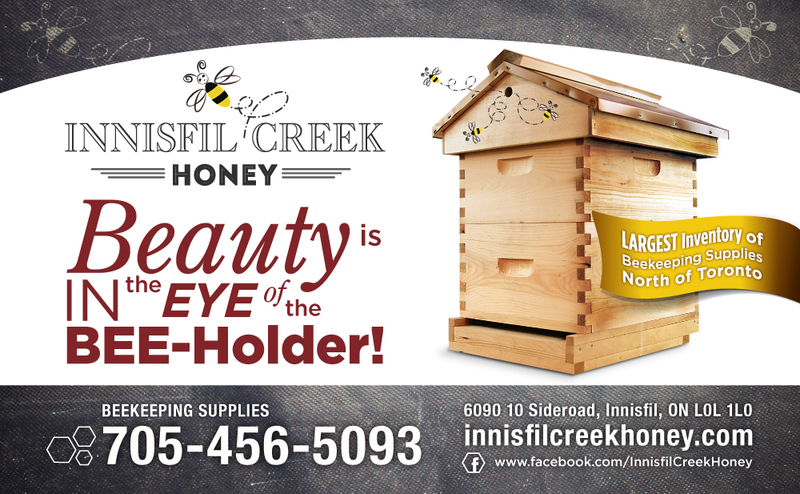 We are 30 minute drive north of Toronto, Ontario on 11 beautiful acres in tranquil Innisfil, Ontario. We are just 5 minutes East of the 400 Hwy at the Hwy 89 – Cookstown Outlet Mall exit. We are just minutes North of Toronto, Mississauga, Brampton and just south of Barrie. Close to almost anyone in the GTA. We are available between Monday thru Friday 10 am – 5 pm & Saturday from 10 am – 2 pm for appointments.